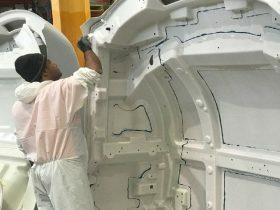 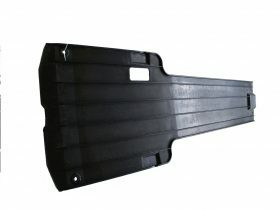 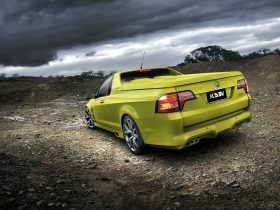 CME has been supplying moulded advanced composite parts to the automotive industry since the 1970’s. 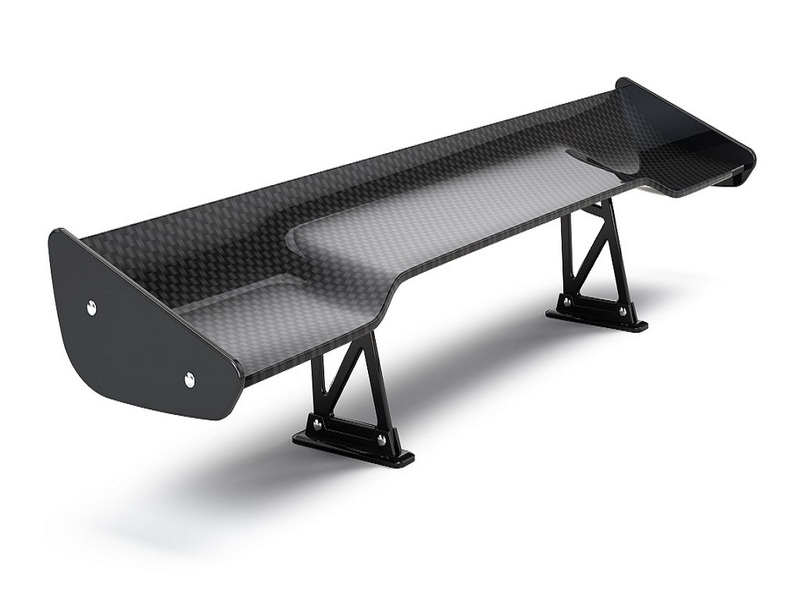 A tier one supplier, CME is considered a key supplier of advanced composites and new lightweight technologies to the automotive industry. CME is a current supplier of a range of moulded advance composite parts using SMC (Sheet Moulding Compound), BMC (Bulk Moulding Compound) and (LFGT) Long glass fibre thermoplastics. 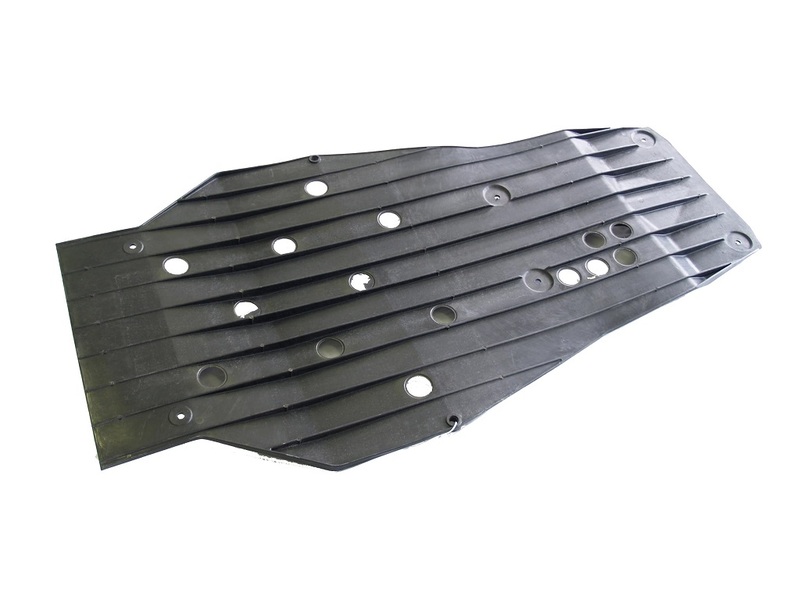 These parts have proven to be an ideal solution for vehicle weight reduction, design freedom, and provided the automotive manufacturer with reduced investment and timing benefits. Targeting steel, SMC and LFGT have proven effective in providing the automotive industry with lightweight structural and decorative solutions’, particularly where stiffness, strength and temperature performance is demanded by the OE. 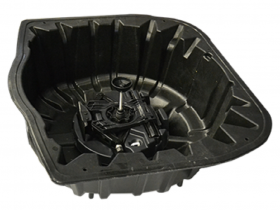 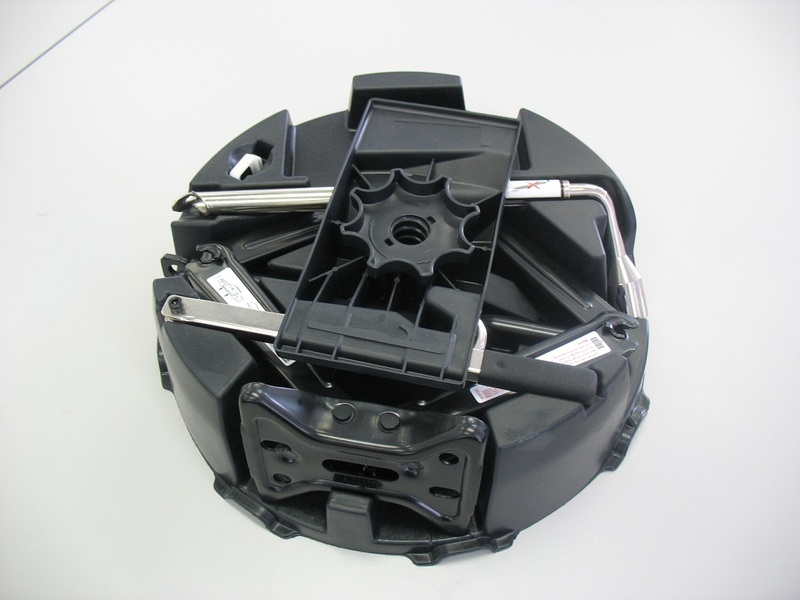 Our support includes design, prototyping, tooling and moulding, assembly and supply. This is all supported by a state of the art advanced composites painting facility.